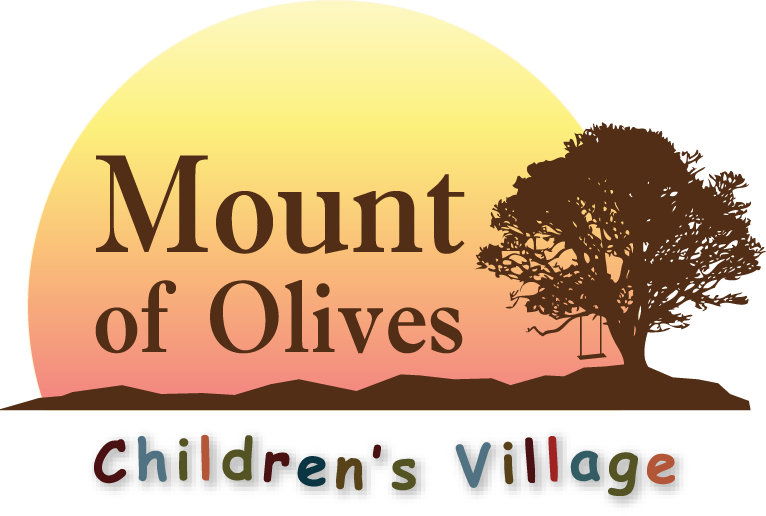 Missions Network International operates the Mount of Olives Children’s Village in Ejido Uruapan, Baja, Mexico. We provide and support children from impoverished families, children that are ‘at risk’ and orphans. We have made a long-term commitment to the care of these children to give them a future and a hope through gospel-centred homes by providing for the physical, spiritual, emotional, social, environmental and intellectual needs. We believe that God has a good future planned for each of these young lives, lives filled with hope. We are privileged to be a part of this plan. MNI is a Christian, inter-denominational, non-profit, outreach organization. Its headquarter is located in Lynden, WA. We are governed by a board of directors and have 501c3 status. We also have Canadian and Mexican offices and are able to receipt (for tax purposes) donations from each country.